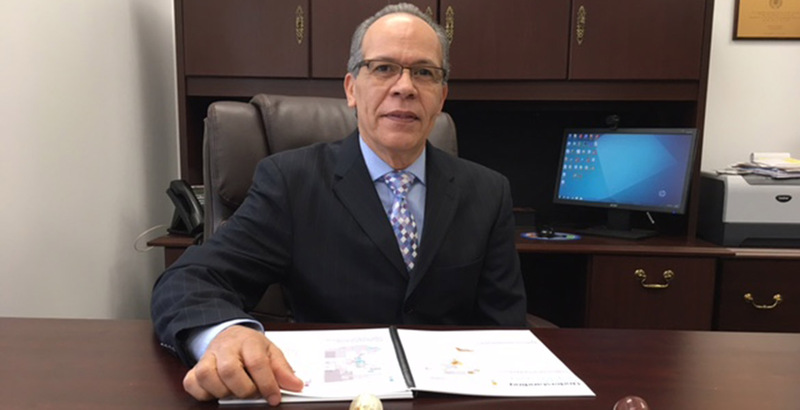 Hispanos Unidos de Buffalo (HUB) has been providing health care, housing and social services to the Western New York community for over 27 years. The organization was born out of a need to tackle surmounting social issues in the Latino community in the Buffalo area. In early 1980, a group of community leaders and organizations, including The Puerto Rican American Community Association (PRACA), the Puerto Rican Chicano Committee (PRCC) and La Alternativa (LA) leaders came together to maximize their resources and solve issues affecting the Latino community. In July 1989, all three organizations formally merged to create HUB and offer integrated care services on the east and west side of Buffalo. The services offered included substance abuse counseling, preventive social services, supportive housing, education, employment, senior services and emergency food provision. In late 1990, HUB expanded to accommodate a new after school program designed to address the soaring school dropout rate. In May 2012, HUB joined forces with another leading Latino organization, Acacia Network, the largest integrated care, Puerto Rican founded not for profit in New York State. To offer personalized integrated care programs that build strong and healthy individuals and neighborhoods. We partner with our communities to pave a path to wellness for all. Excellence: We champion a collaborative environment that promotes excellence and upholds the highest standards of care. Commitment: Our staff is dedicated to doing whatever it takes to best serve our community. Customer Service: The client always comes first. We treat our clients with dignity, respect, care and compassion. Leadership: We nurture and empower our teams and communities to build healthy and thriving neighborhoods.